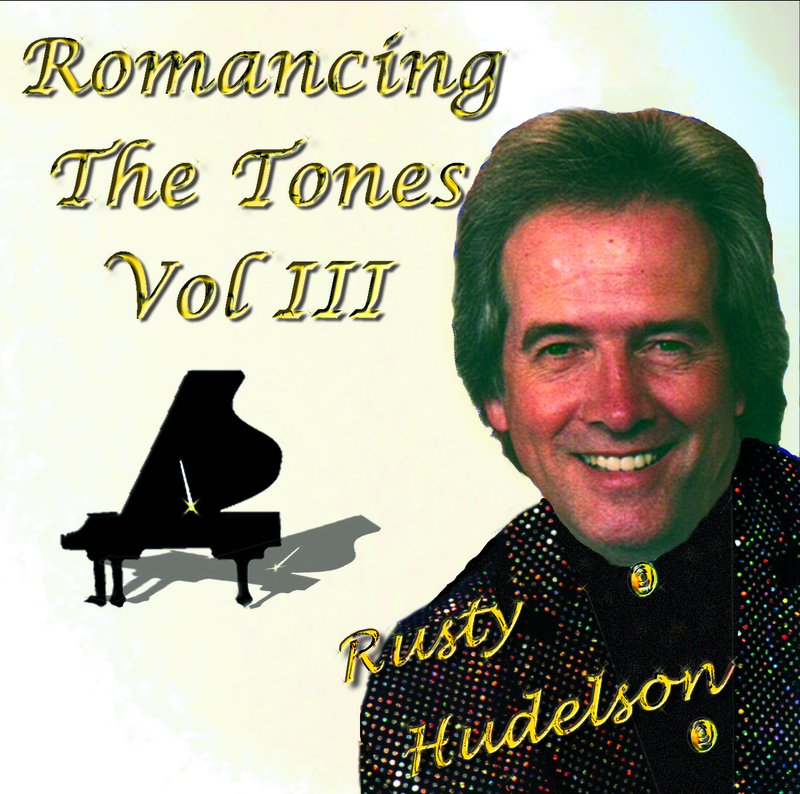 Western lovers will thrill to these cowboy strains of Navajo Trail, Rusty Hudelson's piano instrumental version. This is a great tune to strum along with and play by the campfire. Jazz arrangement. Romancing the Tones.